Polyester needle punched felt is the most common used filter fabric in bag filter. It used needle punched craft. The short polyester fiber is lay into fiber net, and then was neatly combed on the fine fiber mat, after that, the original fabric was punched by needle and become our filter felt. This felt has good capacity of intension, flexibility, good size of stability and abrasion performance, excellent air permeability. It has longer working life and dust cleaning effect than general fabric. It’s normal working temperature is under 130℃, in the normal temperature fields, it have good mechanical property and resistance of acid and alkaline. Also, because the low cost capacity, polyester filter felt is the most economic filter material. Based on the different needs of customers, polyester felt was always maxed with anti-static fiber, or be finish with singeing, calendering, waterproof, and other process,so the felt has new capacity,such as is easier to clear away the dust,waterproof and anti-static features, and every of these kinds have been developed into series products. ,better porosity, better air permeability. This will help increase the load capacity of the machine and decrease the abrasion and energy consumption. Needle filter felt is a kind of filter cloth that stagger arrangement and homogeneous pore distribution, the porosity can exceed 70% , This data is the twice of that than the woven filter cloth. The filter bag that make from filter felt can save the size of the bag filter machine and are more energy conservation. .better dust interception efficiency,lower gas emissions intensity. Test shows that:in the 325 mesh (dia 7.5 μm ) talcum powder filtration,filter efficiency can reach 99.9%-99.99%, this has improve the result data for a order of magnitude.Also,gas emission concentration is greatly below the state standard. 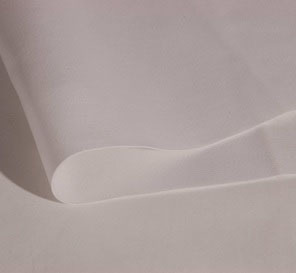 .After the treatment on the surface( hot rolling,singeing,coating), the cloth become more flat and smooth. It is harder to jam and variant, easier to clean the dust, have longer working life. 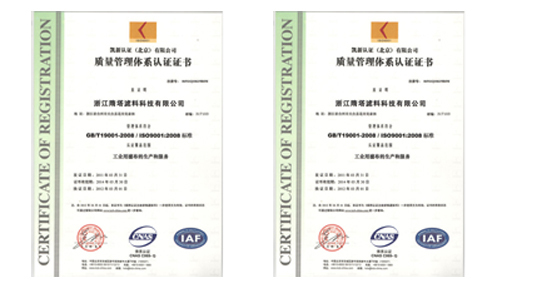 Generally, the service life of filter felt is 1-5 times than the woven filter cloth. steady chemical feature. Filter felt not only fit normal or high temperature gas, also is available for acid or alkaline feature gas.